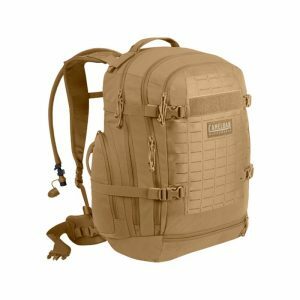 Internal and external MOLLE / SlickStick® web gear platforms allow modular expansion, an adjustable strap features a quick-release drop, and the entire bag is built from weather resistant 1050D nylon for lightweight reliability and protection against the elements. 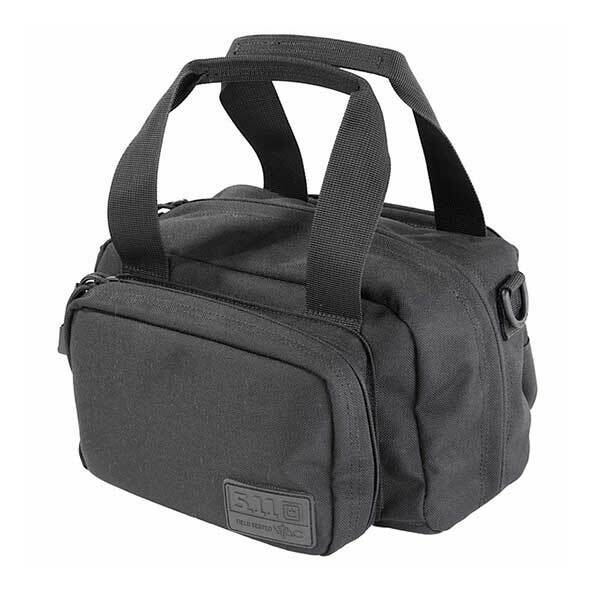 When you need quick and effective shooter support, the 5.11® Bail Out Bag is the right choice. 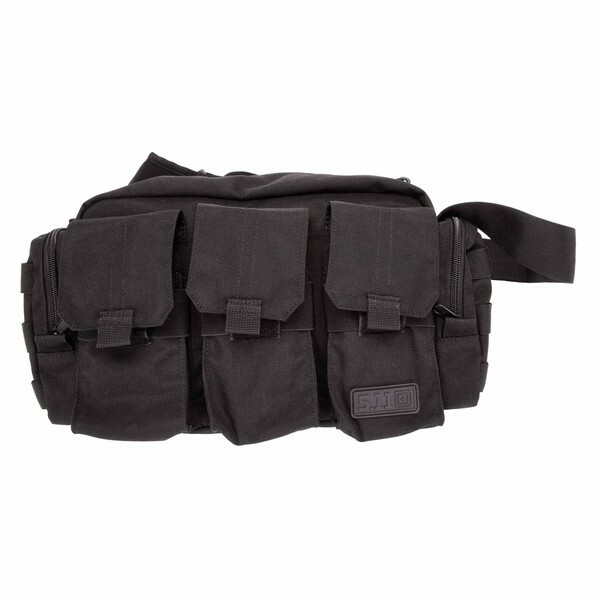 One of 5.11's most versatile items, the Small Kit Tool Bag offers robust and customizable storage for a broad range of applications. Whether you're looking for a way to keep your wrenches and screwdrivers organized, store your toiletries when you travel, or stash a first aid kit in the trunk of your car, the Small Kit Bag has everything you need. 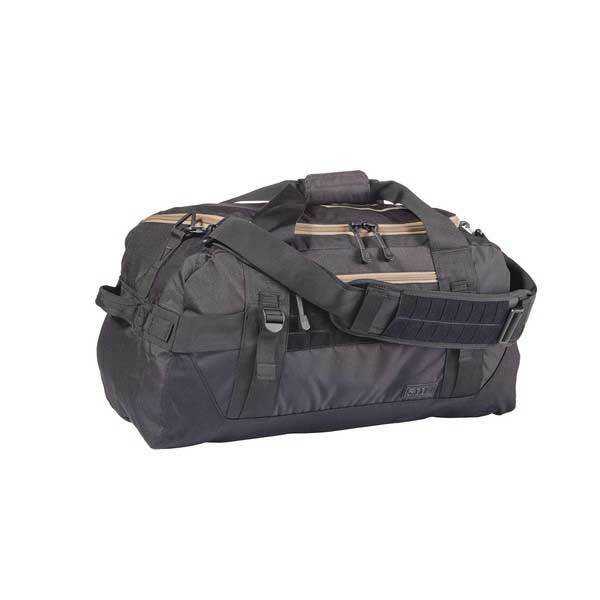 The Lima series NBT Duffle offers enhanced customizability, superior resilience, and is sized for use as a carry on duffel bag when traveling domestically or abroad. 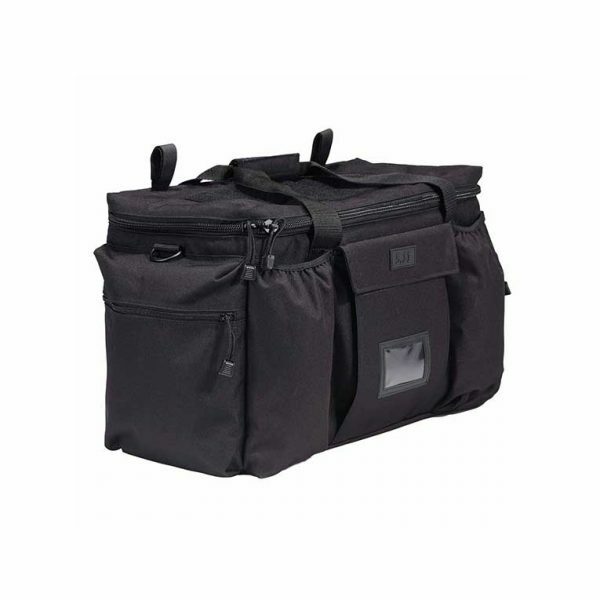 The removable shoulder strap is lined with comfortable mesh padding, and three sets of grab-and-go handles offer multiple carry options. 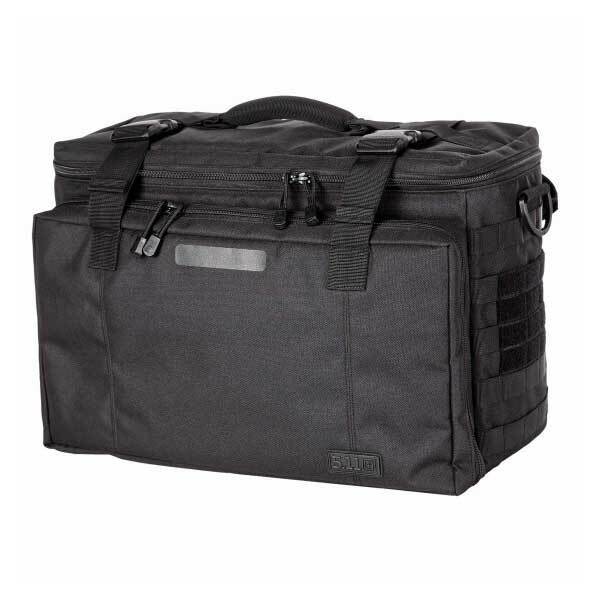 A precision-cut internal web platform offers complete modular customizability, and compression straps installed at the front and rear ensure that your gear remains safe and secure during transport. An integrated mesh pocket bag can be removed for use as a toiletry kit, or attached to the interior for use as a see-through organizer. Authentic YKK® self-healing zippers provide quick and reliable action, highly resilient Duraflex® hardware increases durability and longevity, and high-grade waterproofing protects your gear against wind, rain, and weather. 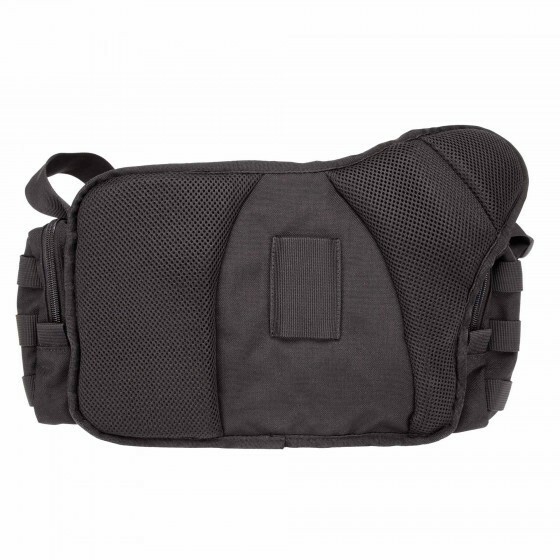 For years Tasmanian Tiger's most popular pack - with pre-shaped, padded back panel. 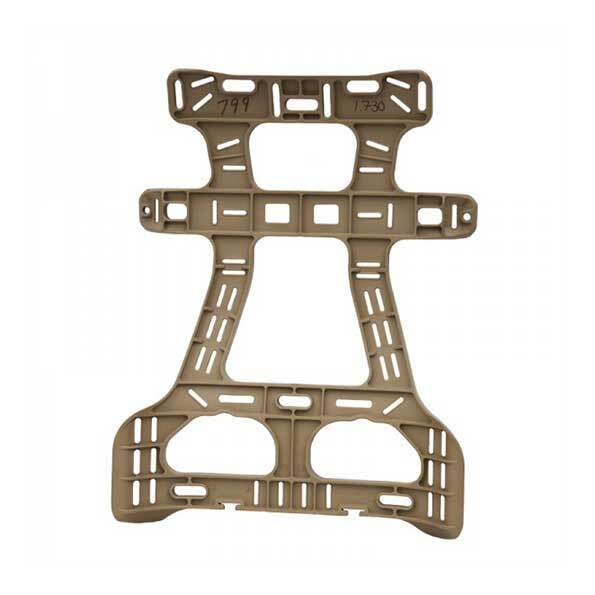 This frame is compatible with ALICE and MOLLE Packs. Genuine US made Down East Inc 1606 Airborne Assault Frame. ** Straps can be included for a higher cost ** Features: Lightweight (28% Lighter than 1603 frame) Increased movability on ALICE and 1603 Frames Made from a new polymer for superior field durability in USA. 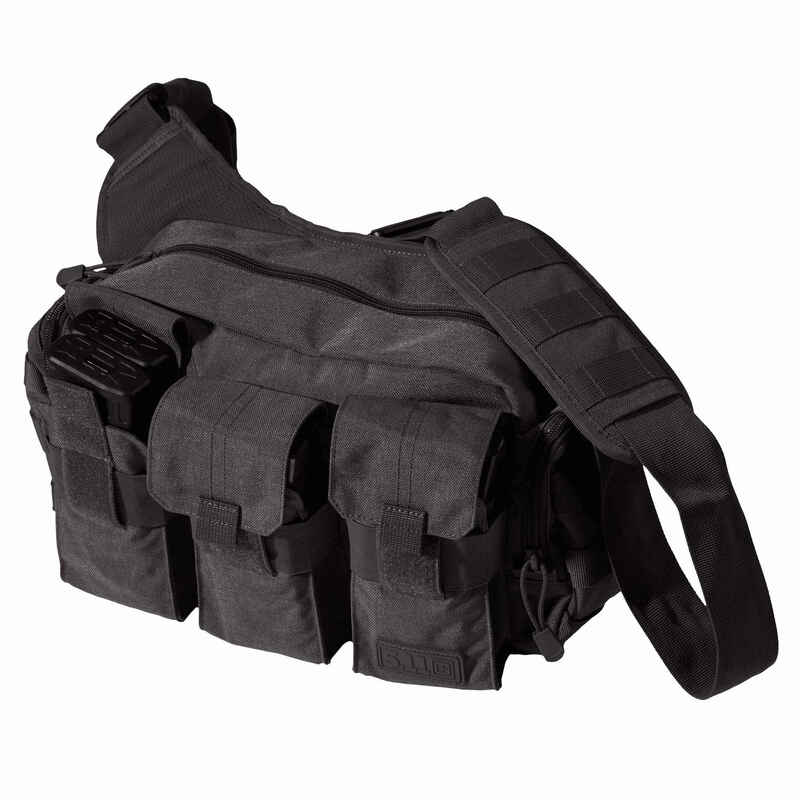 Designed with an innovative rib configuration that allows the frame to flex around the user's body for load bearing comfort and increased range of motion (with or without body armor), yet is rigid enough to be stable while supporting as much as 200 lbs. Numerous attachment points. 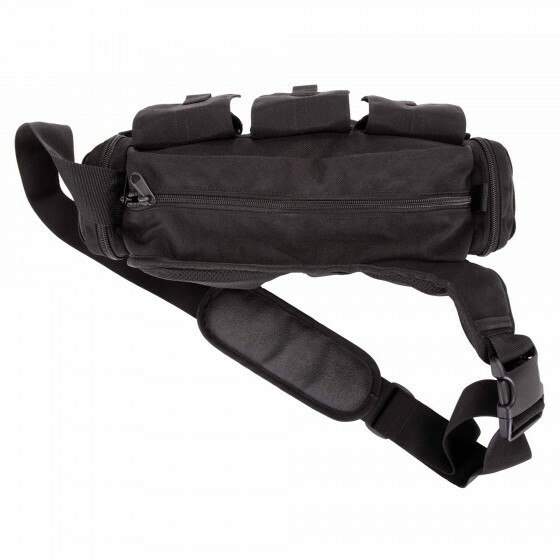 Compatible with ALICE Packs and Platatac 1606 Straps Straps not included.